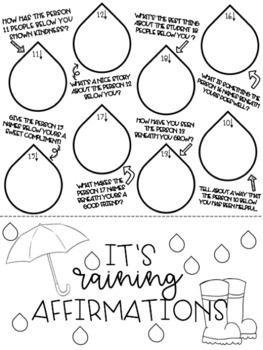 Affirmations promote a positive classroom community. 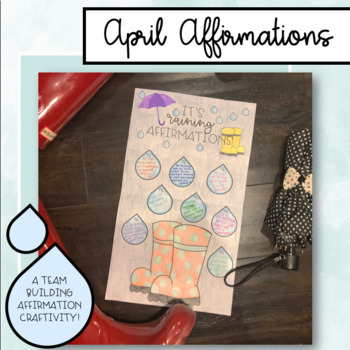 In my own classroom I have witnessed students becoming more confident in themselves after receiving affirmations from their peers. 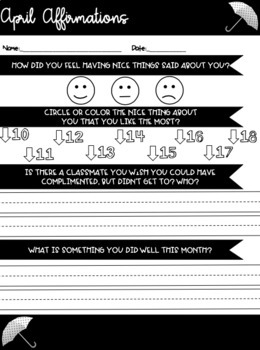 This product teaches students different ways to give deeper compliments to each other. 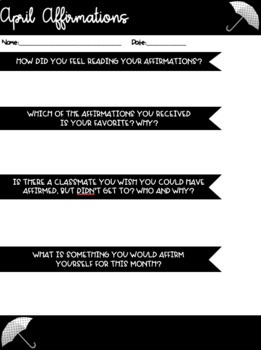 If you like this affirmation activity, check out my other months my bundle pack!